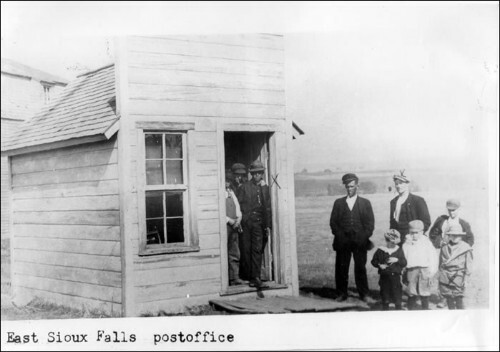 Description: Through historic photos, this presentation looks at the rise and fall of the quarry town of East Sioux Falls. From its beginnings in the late 1880s until its demise in the first half of the 20th century, we will look at how the industry developed, learn about the people involved, understand how quarry operations took place, and look at the homes and public buildings that still stand as a testament to the work that came from this quarry town. Quarrying was one of the most important industries in the early days of this area and still plays a significant role in construction today. Cost is $5 per person.